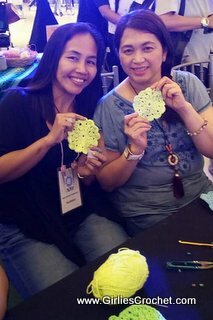 This is a first time event for Girlie's Crochet giving back to the community program in support of the group Crochet Lovers in the Philippines. 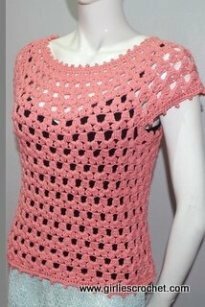 This is the initial introduction of Crochet Lovers in the Philippines in preparation for its free community livelihood workshops and formal launch of the organization. 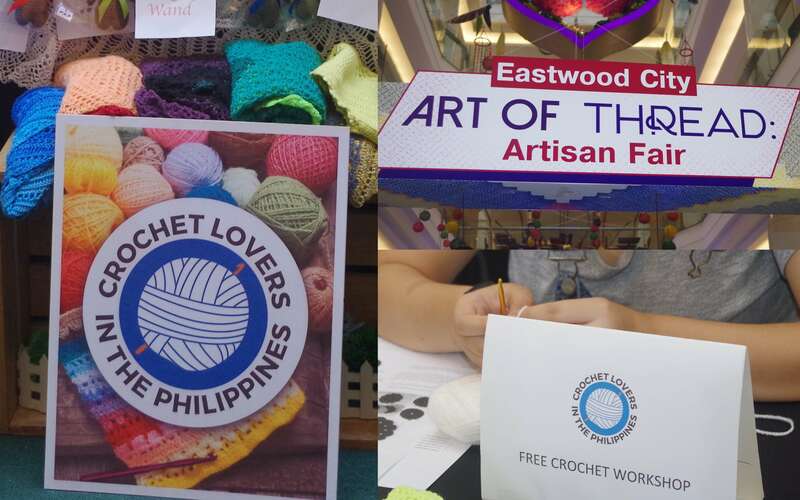 The Art of Thread, Artisan Fair, sponsored by Megaworld Lifestyle, was held at the Eastwood Mall in Quezon City last July 27 to the 29th, 2018. 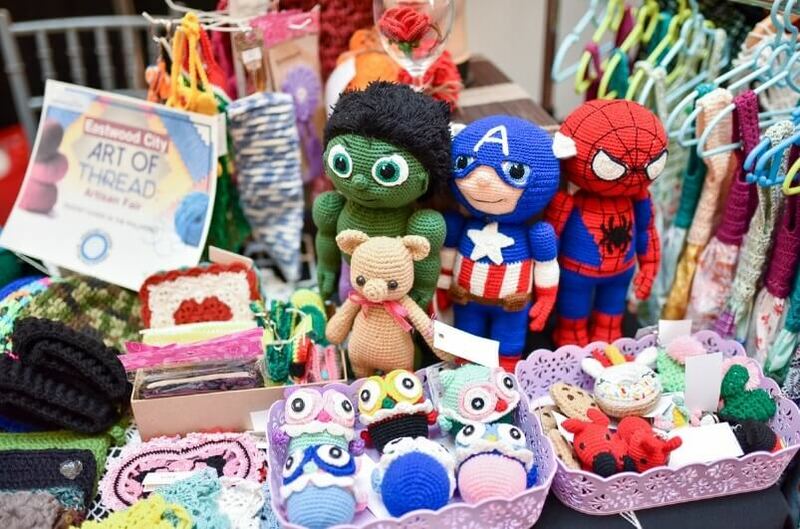 There was a bazaar held in conjunction with workshops in crochet, weaving and knitting and other crafts involving threads and yarns. 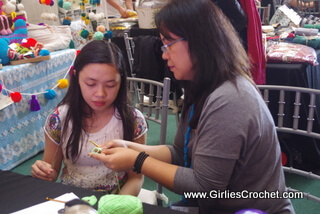 There were also resource speakers at the event who gave inspirational talks on their crafts. 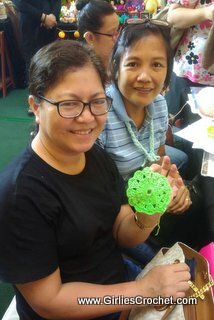 Crochet Lovers in the Philippines, spearheaded by the founder, Girlie de los Reyes of GirliesCrochet.com conducted free workshops for beginners of all ages. The turnout was unexpectedly overwhelming and amazed even the organizers of the event. 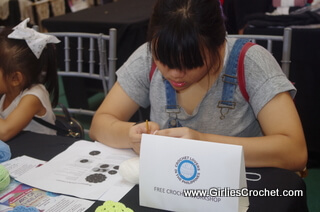 After the first day of the event, an additional table had to be added to accommodate numerous attendees for the free crochet workshops. 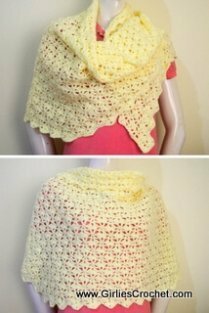 The free workshops conducted by members of Crochet Lovers in the Philippines is one of the primary goals of this organization and is a primary advocacy of girliescrochet.com as well, starting at the grassroots level and eventually spreading to nationwide programs. 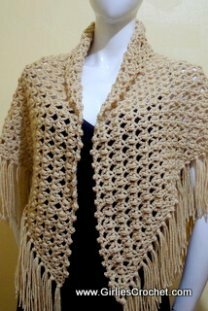 We are seeking donors and sponsors for Crochet Lovers in the Philippines to fund and initiate the programs planned and directed towards the community. 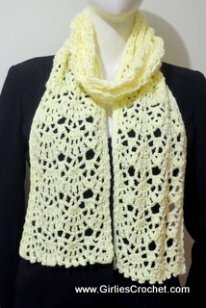 A pool of facilitators has been created by girliescrochet.com ready to be mobilized for the free community Livelihood workshops. 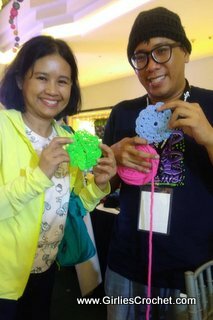 One of the initial recipients of this workshop is Barangay San Antonio in Pasig City where the Honorable Chairman Raymond Lising has tapped Crochet Lovers in the Philippines for the free community Livelihood workshops. Arrangements are in the works for the launch of the program. 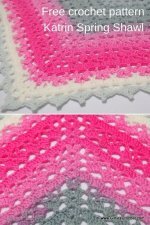 If you would like to support this advocacy. 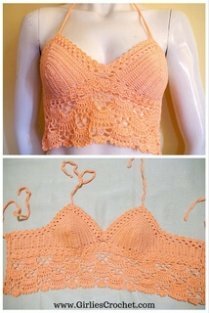 Please click down below. 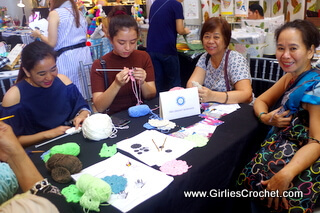 Learn about the birth of Crochet Lovers in the Philippines HERE.